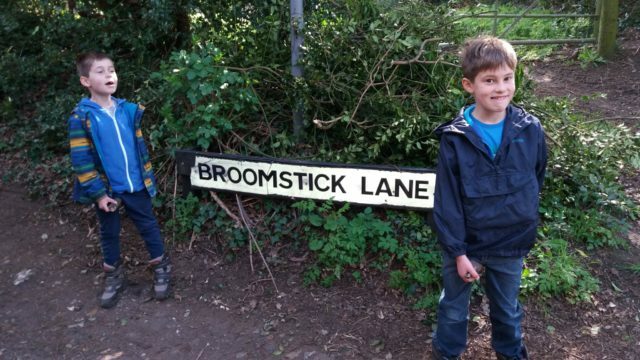 Two young brothers aged six and eight are going to walk the London Marathon course to help the homeless. 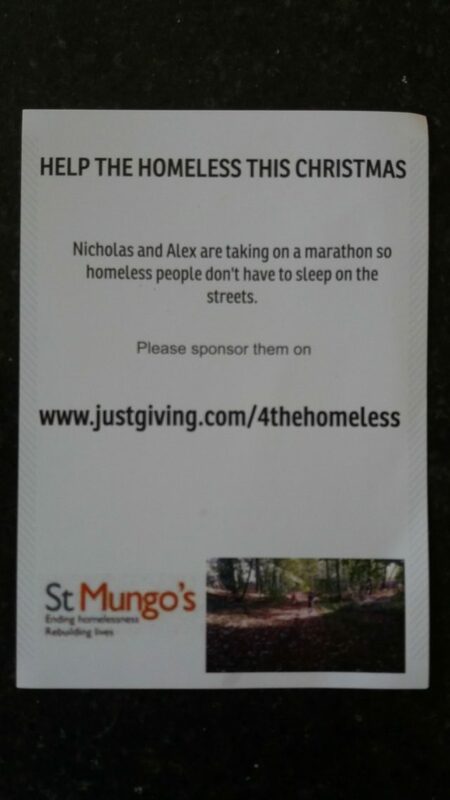 Nicholas Harrison and his younger brother Alex will be taking the 26.2-mile route through London on Saturday April 27, the day before the official race, to raise money for homelessness charity St Mungo’s. 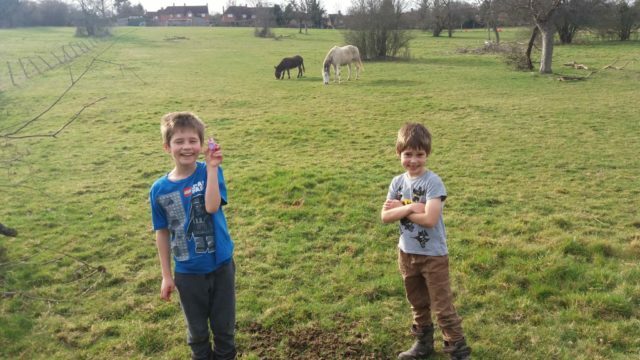 After enjoying adventurous walks with their parents the pair were searching for a new challenge, so their father Tom Harrison, 42, from Amersham, Buckinghamshire, suggested they walk the marathon, with Nicholas suggesting they raise money for the homeless. The brothers have been training since November, with a 20-mile walk three weeks ago the furthest distance they have tried so far. The young hikers are expecting to finish the course in 12 hours, starting at 7am and ending at 7pm. Alex said he is “happy” about taking on the distance while Nicholas said he is “quite confident and maybe a little nervous”. “Because it’s really long and it will be hard and dad’s bag might not be big enough to fit enough snacks,” he explained. “No matter how small you are you can still achieve things, no matter what other people say,” added Nicholas. The family have handed out flyers in their home town, posted to their “Little Legs walking a Marathon!” Twitter page and even appeared on BBC Three Counties Radio to promote their efforts, raising £330 of a £1,000 target on their JustGiving page at the time of publication. The boys illustrated their understanding of the cause they are walking for with an explanation of what St Mungo’s does to help homeless people. “They have something called no second night out so you don’t have a second night out and St Mungo’s make shelter and food for you,” said Alex. “And if you struggle with writing and typing on the computer and find it hard getting a job then they will help teach you to learn,” added Nicholas. Mr Harrison said the cause is about being “part of a bigger picture in life”. “The reasons for people being homeless are so wide-ranging and certainly don’t boil down to it’s just that person’s fault,” he said. If you would like to support Nicholas and Alex’s cause, visit their JustGiving page entitled “Alex and Nicholas take on the London Marathon Course”.